It's time for another trend. 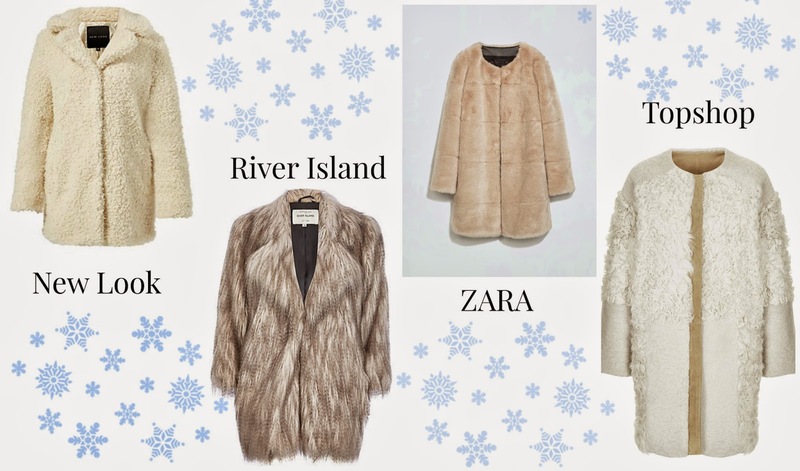 Thankfully fashion this season allows us to get as cosy as possible. If you want to walk out into the cold days and make a fashion statement, you can still do that with a coat. I know that no one was going to walk out barely wearing anything for the sake of fashion but it does help that coats are on trend. Besides the standard coat cut two styles feature commonly in coats this time; fur coats and long coats. Here are some runway snippets of both styles. Let's see what the High Street offers to satisfy are coat needs. Which one do you prefer? I'm in a kind of dilemma! 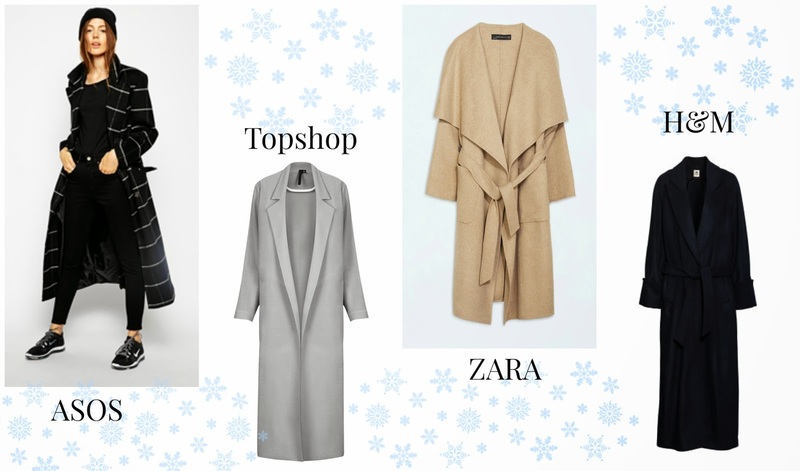 Watch out for tomorrow Styling Edit where I share my ideas of I how I would wear these types of coats. 2 comments on "A/W 14 Trend Series - Cover & Coat"